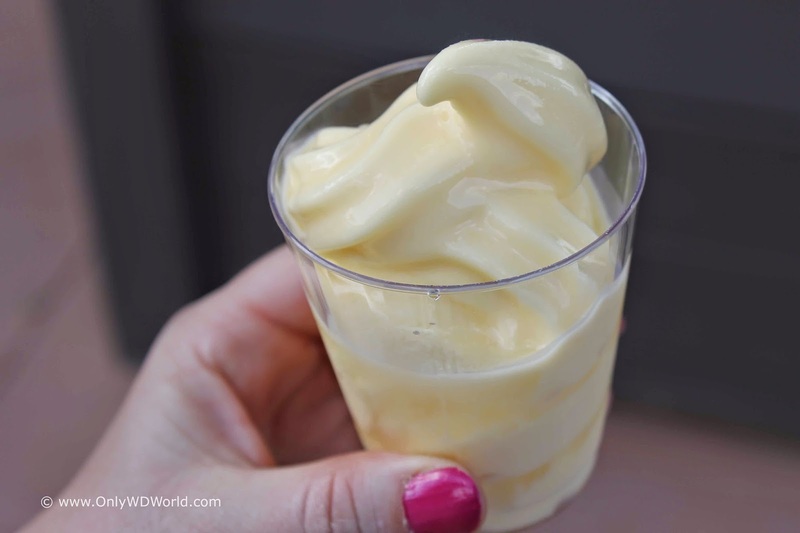 What is better than the world famous Disney Dole Whip? For the adults out there, the answer may be Disney Dole Whip with Rum! The Epcot Flower & Garden Festival has added Outdoor Kitchens to bring an added element of Food & Drink to the already spectacular annual Disney world Event. Throughout the Epcot World Showcase you can find several Outdoor Kitchens which feature Foods & Drinks that you cannot find during the Epcot International Food & Wine Festival. 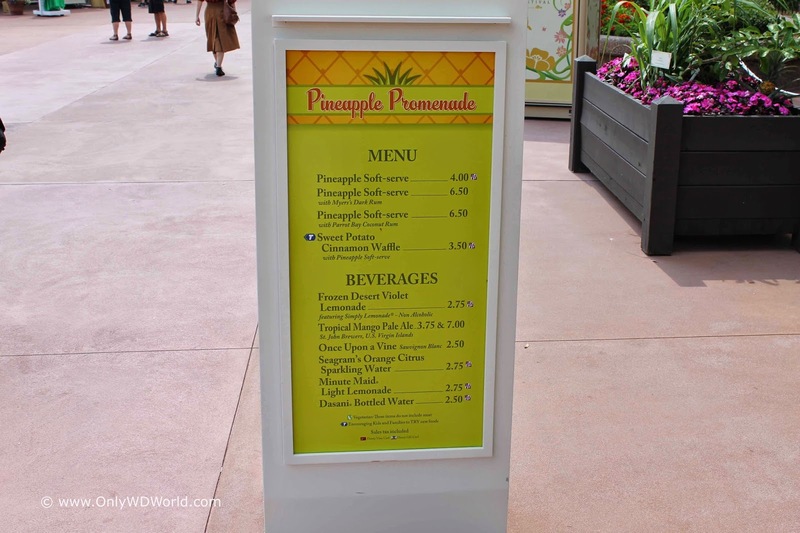 At the Pineapple Promenade, you can find a special treat that has many Disney World fans raving. It is, of course, the famous Dole Whip (listed here as Pineapple Soft Serve) offered with either Meyer's Dark Rum or Parrot Bay Coconut Rum. Having tried this new adult version of the Dole Whip, I have to say that it is amazing and certain to gain favored status in Disney World snack lore. The only drawback is that this is only available for a limited time, so don't miss your opportunity to try this special Disney World treat! 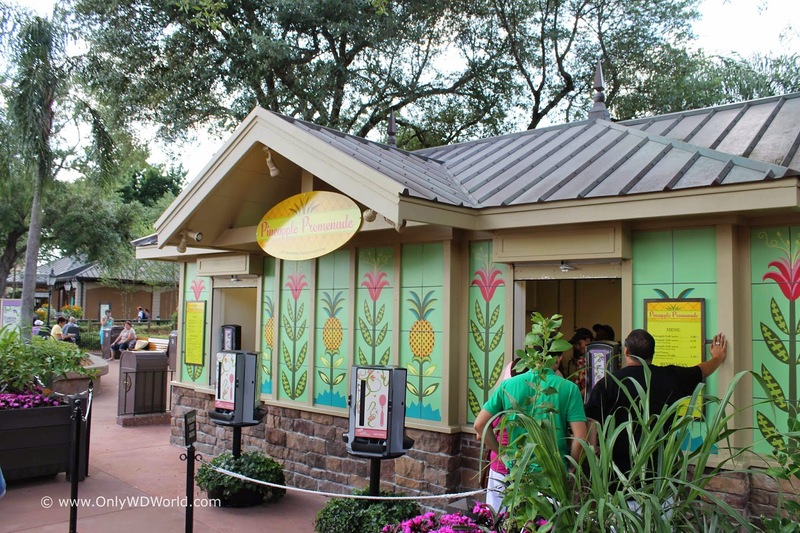 0 comments to "Dole Whip with Rum At Epcot Flower & Garden Festival"